Justin loves Texas Hold 'Em Poker, and he wants to share this super fun game with you! 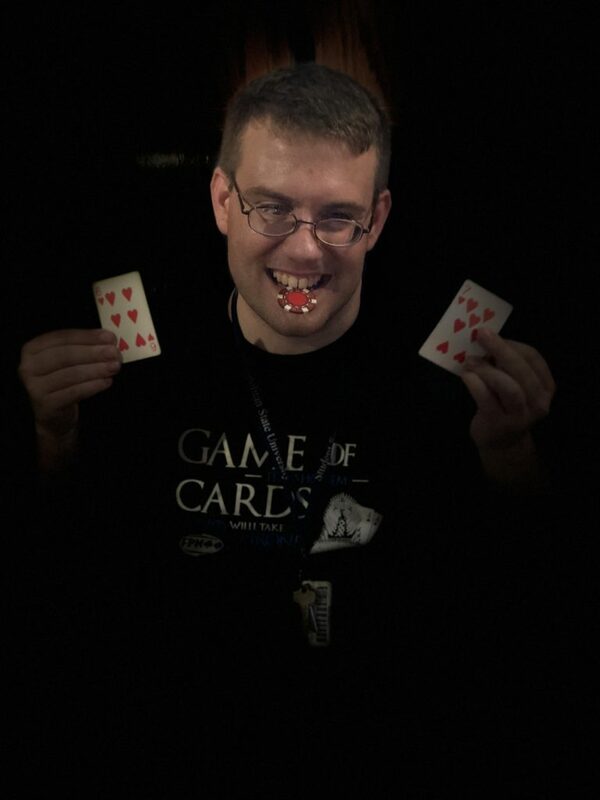 Justin is a wonderful and enthusiastic teacher of the game. 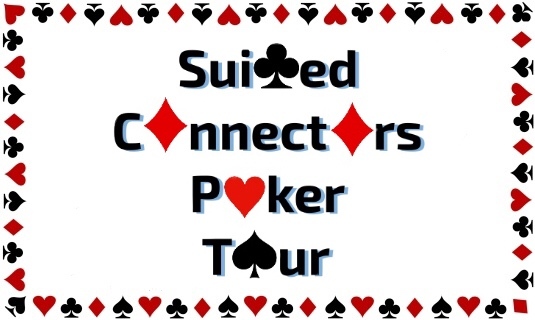 Be sure to join us at our next Suited Connectors Poker Tour game night...It's really a fun game to learn! We don't play for money...Just for fun.